Cartels have been described as the ‘supreme evil of antitrust’. As a consequence, tackling such business behaviour is a priority in all competition law jurisdictions around the world. 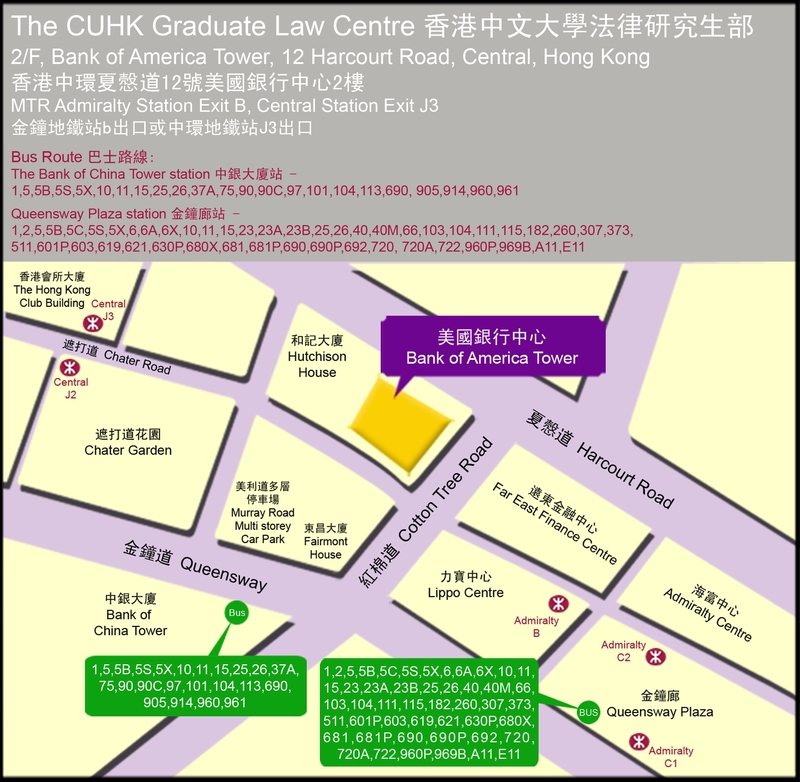 Hong Kong passed its first ever cross-sector Competition Ordinance in 2012, and it is expected that the new legislation will soon come into force. The focus of this 2-day conference is to determine how best to apply the Ordinance to cartels, which are believed to be common practice in Hong Kong. In doing so, the experience of EU competition law is paramount. The EU regime has been a principal source of inspiration for the Hong Kong Competition Ordinance, and much progress has been made in the fight against cartels through decades of enforcement. 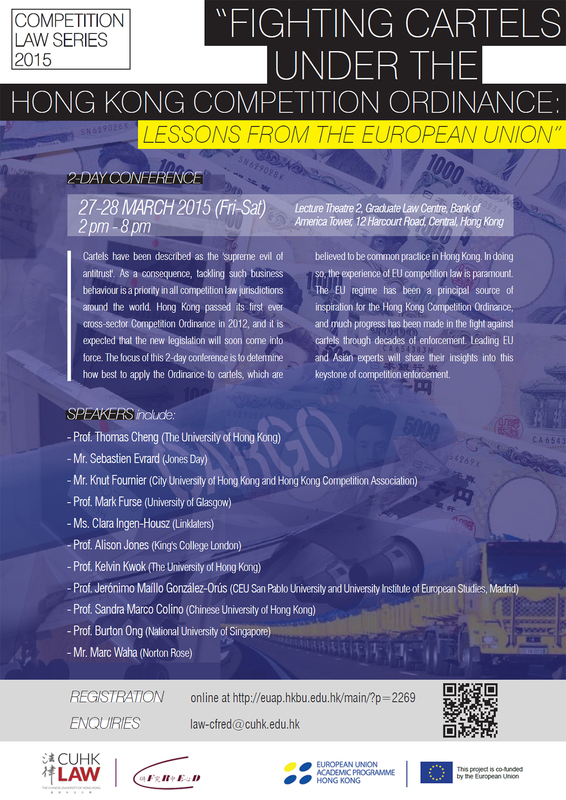 Leading EU and Asian experts will share their insights into this keystone of competition enforcement. If you are interested in attending please register below. The registration deadline is 26 March 2015 (Thu) 5pm.